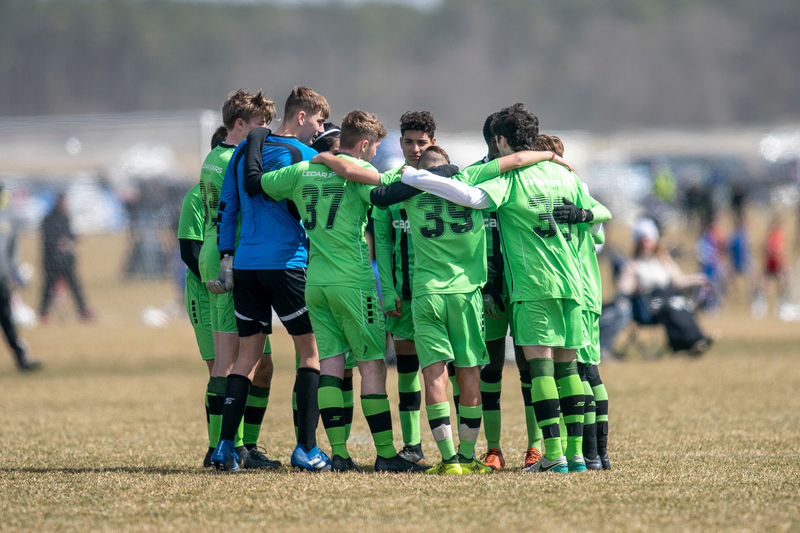 The annual EDP Spring Classic was held on Saturday and Sunday, March 16-17, at three locations across New Jersey—Hammonton, Pittsgrove and Mullica. 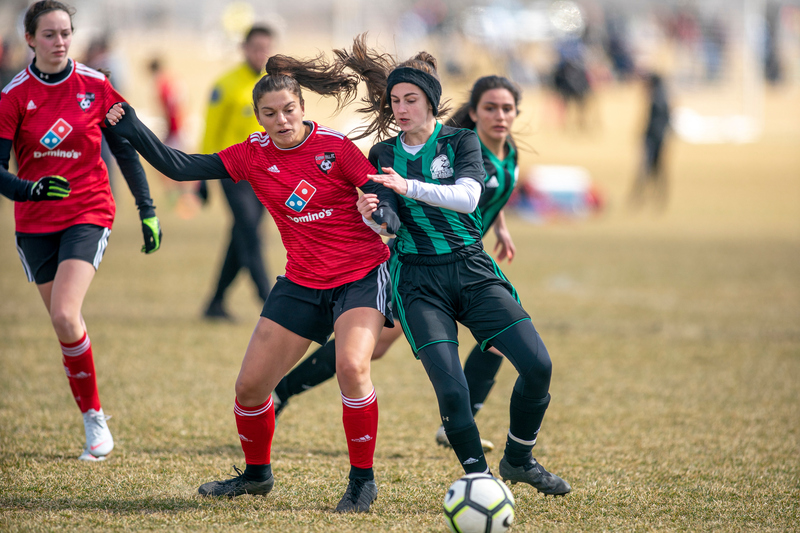 A total of 471 teams and more than 7,500 players participated in the 8U-19U age groups for boys & girls. 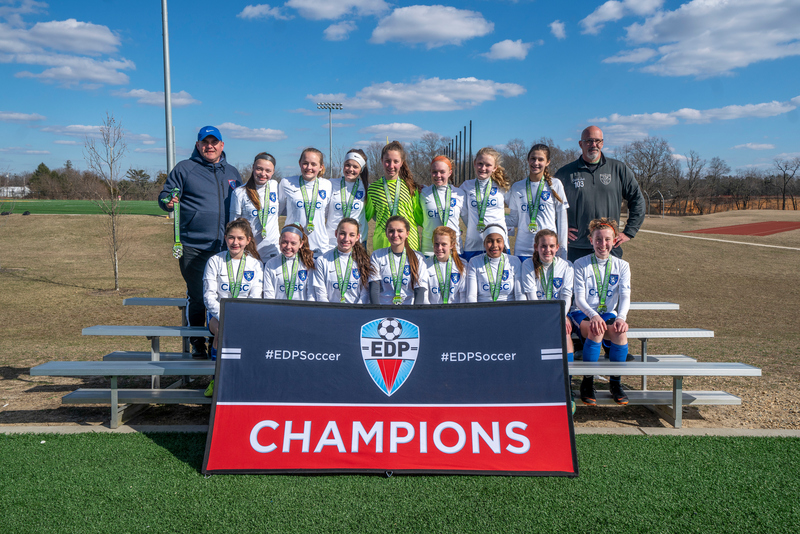 One of EDP's largest tournaments, the Spring Classic served as a season kickoff event for many of the participating clubs. Eight different states were represented, as well as the Canadian province of Quebec. Overall, there were 65 champions crowned across the 21 age groups, and 31 different teams finished the event with a perfect 4-0-0 record. Congratulations to all Champions & Finalists, and thank you to all who participated for making this another great soccer weekend! Please let us know about your tournament experience.